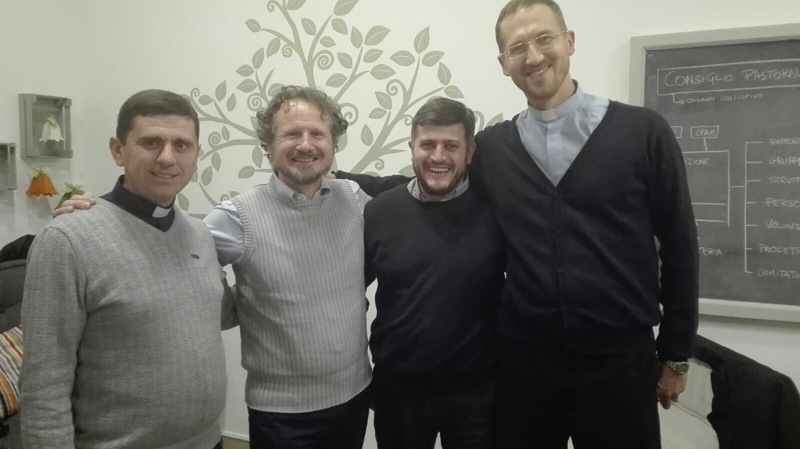 AC Italia diocesi di Vicenza – parrocchia di Bassano del Grappa and Commission for the Laity of the Ukrainian-Greek Catholic Church. 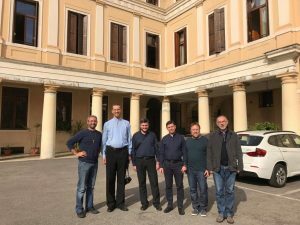 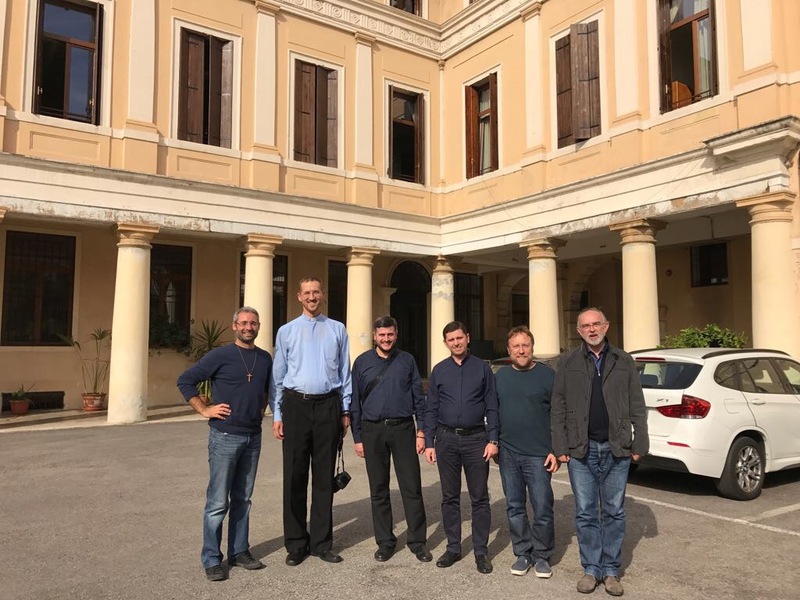 October 17-19, Visit of fr.Vasyl Bilash, the head of the Commission for the Laity of the Ukrainian-Greek Catholic Church with 2 other priests to understand and verify directly how CA live in parish in Italy. We came back encouraged, a bit tired but very happy about our visit. 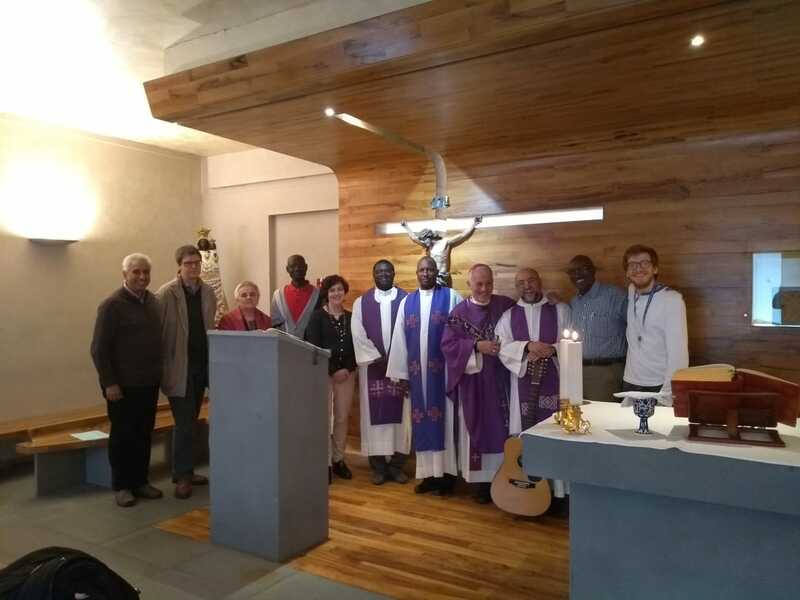 On 23rd October the meeting on our parish, where we share the experience. 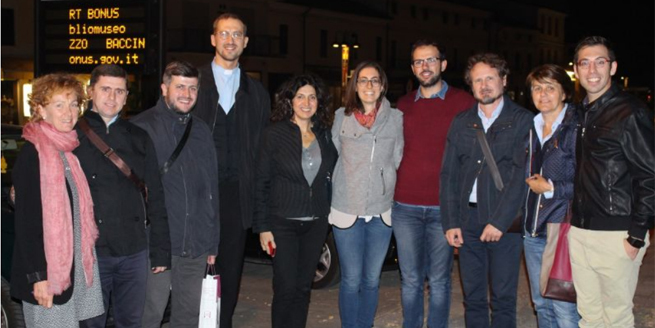 • More about the visit we will inform a bit later, also about the experience on the Italian side.